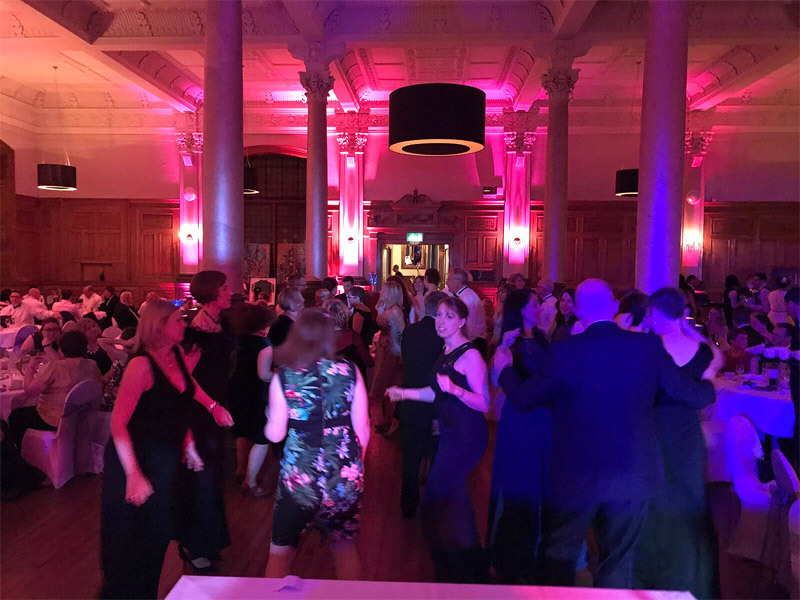 we’re Harrogate and North Yorkshire’s number one DJ and music entertainment company with a pioneering approach to 100% customer satisfaction. My name is Chris and I’ve been DJ’ing for just over 10 years now. Before I was a DJ I was an Events Manager at a local venue in Harrogate managing corporate hospitality events but mainly weddings. I always liked to do the wedding celebrations as I found that the small things make a massive difference. Being an experienced toast master I have no problem at all taking charge of events, parties and weddings, something I really enjoy. I have my own little ways of making the bride and groom’s special day extra special and this is what makes my job so enjoyable. Skipping for a few years I am now one of Harrogate’s and North Yorkshire’s leading DJ for parties and weddings and to be truthfully honest I do this because I love it, not because of the late nights and hours spent planning the perfect playlist for the bride and groom, but the event itself. 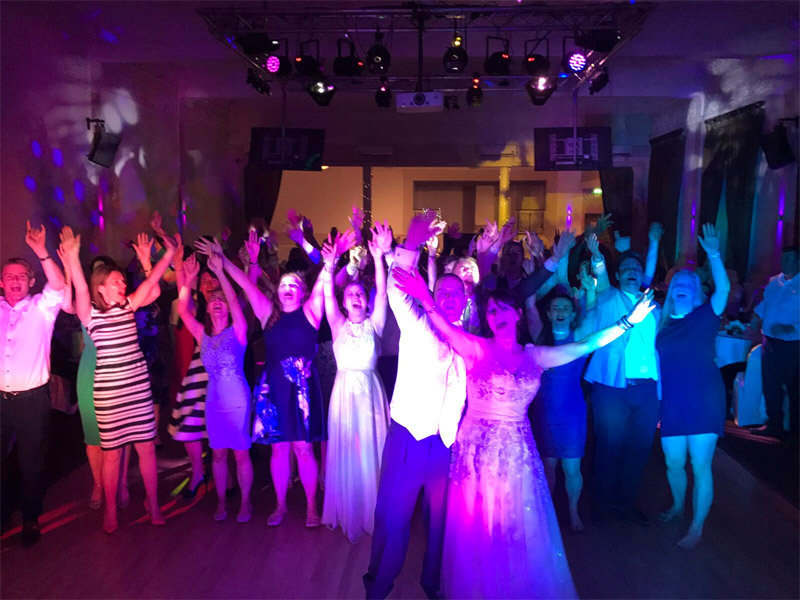 To see the happy faces of all the party-goers, the bride and groom and their families and friends is amazing and its all down to when people come up to me at the end of the night and say what a fantastic time they have had. But later when I receive an email or letter from the client telling me what a great time everybody is had, this is what makes everything worthwhile and why I enjoy it so much. For me pride is everything, taking pride in appearance, taking pride in the way the room looks and even the fine details from the way the cake is lit so the photographer can get the perfect photograph and from the way I announce the first dance and make the bride and groom feel extra special. For me the small details make the bigger picture much brighter and much more special. Hi my name is Anthony and I have been DJ’ing for over 10 years, along side my DJ’ing I have also been involved in several chatty events, on stage acting and producing pantomimes. I am also an experienced Falconer and have rub displays and worked with crowds to get participation from the audience, something I have used in DJ’ing whilst reading the crowd. 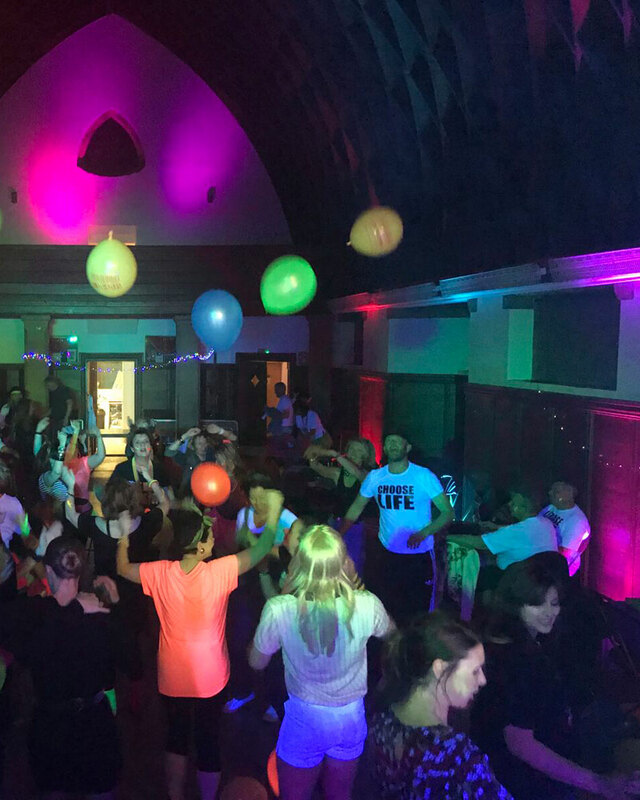 DJ’ing is more than a hobby, I enjoy the event from the start, set up and putting special touches including extra lights or something that the couple will not expect including playing a song that their audience wouldn’t expect. 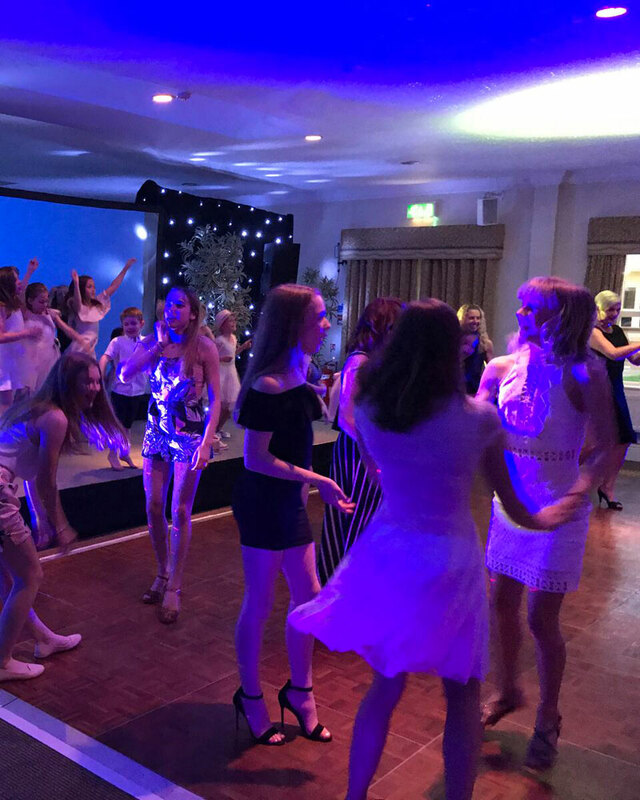 I love playing songs which gets everyone up on their feet and at the end of the night compliments and a round of applause, there is nothing better in my job!. Once the evening starts I can’t wait to get the quality music playing and the dancing started. During the evening I love to take time to ensure the celebration is perfect and quite often will speak to the guests though-out the night to ensure they are enjoying themselves and if there is anything that the happy couple want playing to ensure its a perfect success for all. 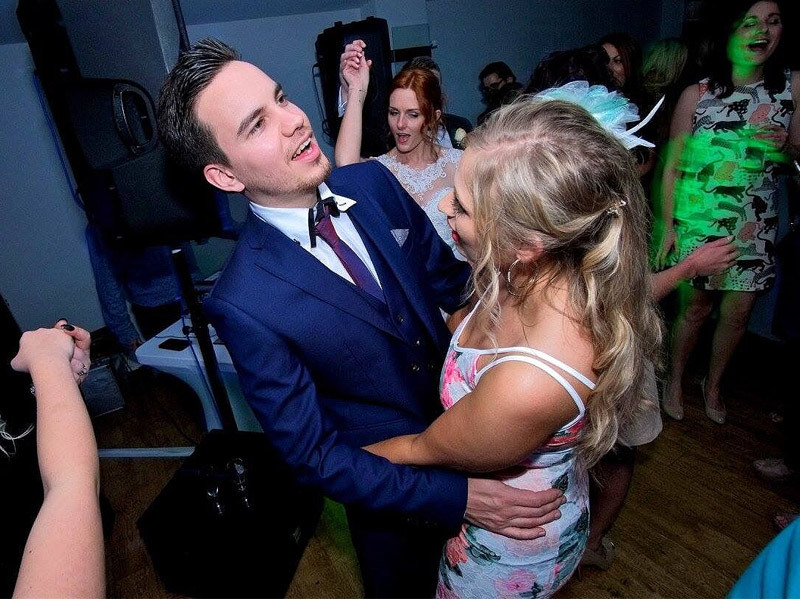 Yorkshire DJ Beats is the best option to ensure that your evening celebration or event is as a special as the day do and both myself and Chris will work with you to ensure its prefect. For peace of mind, hire your Yorkshire DJ Beats DJ with extensive knowledge & technical DJing skills. With the latest sound and lighting technology, you’re in good hands for the ultimate party celebration. 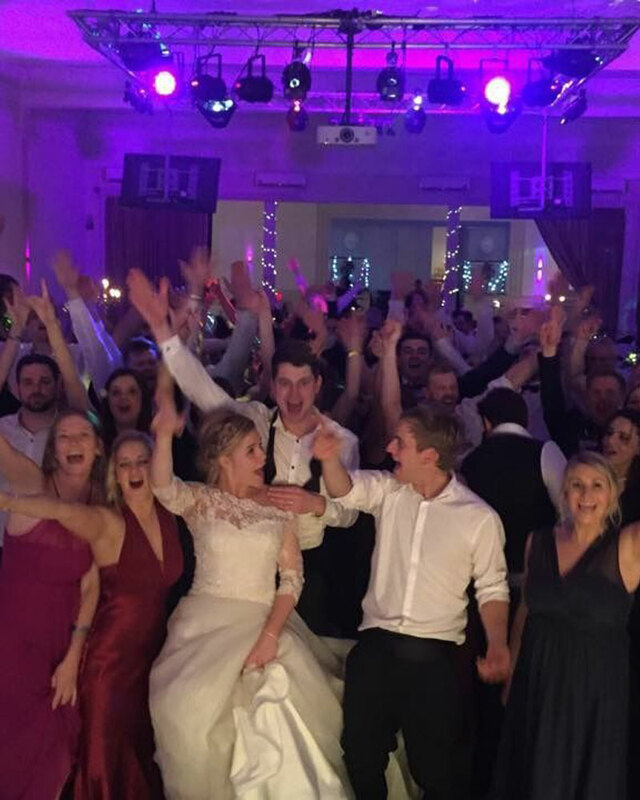 Your complete ‘Wedding DJ Hire’ from the Yorkshire DJ beats Co.
Yorkshire DJ Beats dedicated to creating the ultimate party atmosphere. Yorkshire DJ Beats are highly experienced and professional mobile DJ’s with years of industry and private sector experience. Anything from a small intimate party, through to a large birthday, wedding or anniversary celebration, YDJB can cater for all. 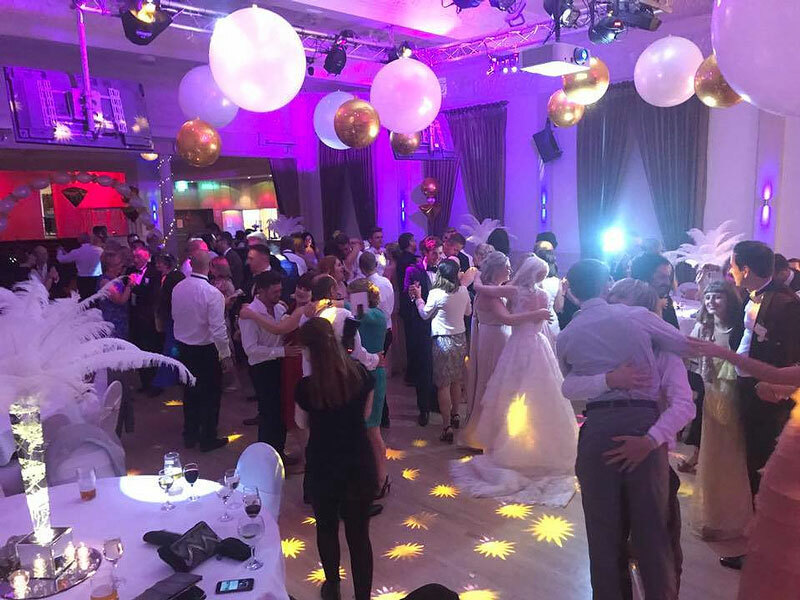 YDJB have a large range of fabulous wedding entertainment add-ons, we can source additional high quality service providers on your behalf.